The easiest way you can be sure that your gas heating system will be reliable, safe and smoothly operating even on the worst night of winter is by regularly maintenance. Gas heating service is important to the life of your equipment, which is why Family Danz offers comprehensive gas heating service to the Saratoga, NY area residents. 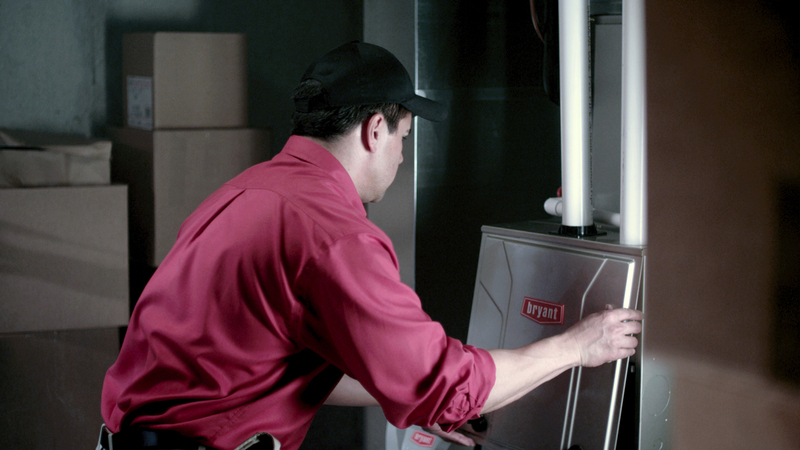 By providing you with this furnace service, we help ensure that your gas heating system is in optimal shape. 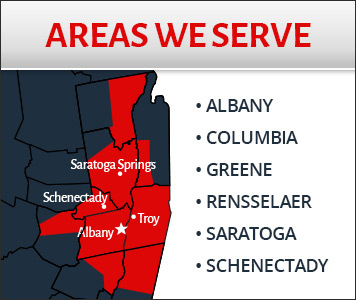 In addition to Saratoga, NY, Family Danz is pleased to offer gas heating service in Albany, Schenectady and the surrounding areas. If you need gas heating service in the Saratoga, NY area, Family Danz Heating & Cooling is ready to assist you. Simply call us at (518) 427-8685.